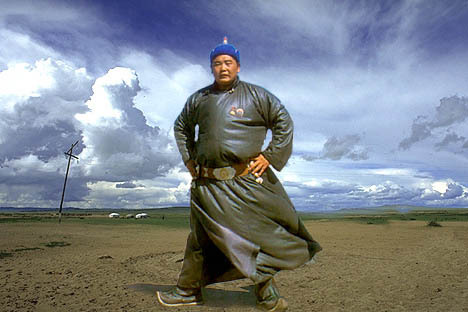 The Mongol men are considered biggest in body size among Asians. Mongol erchuud azid biyiin hemjeegeer hamgiin tomd tootsogddog. Mongoliin aldart sumo buh Batbayar.